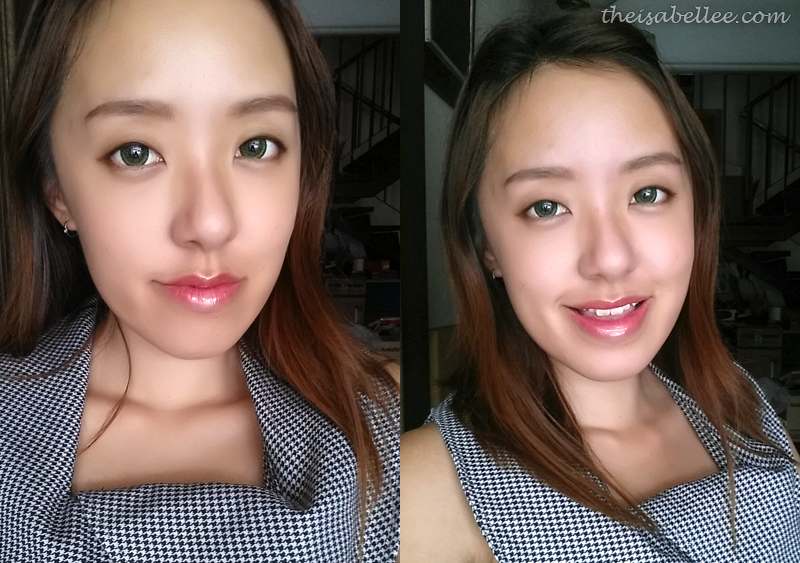 Continuing my quest to find more brown eyeliners, I tried one from Bloop. 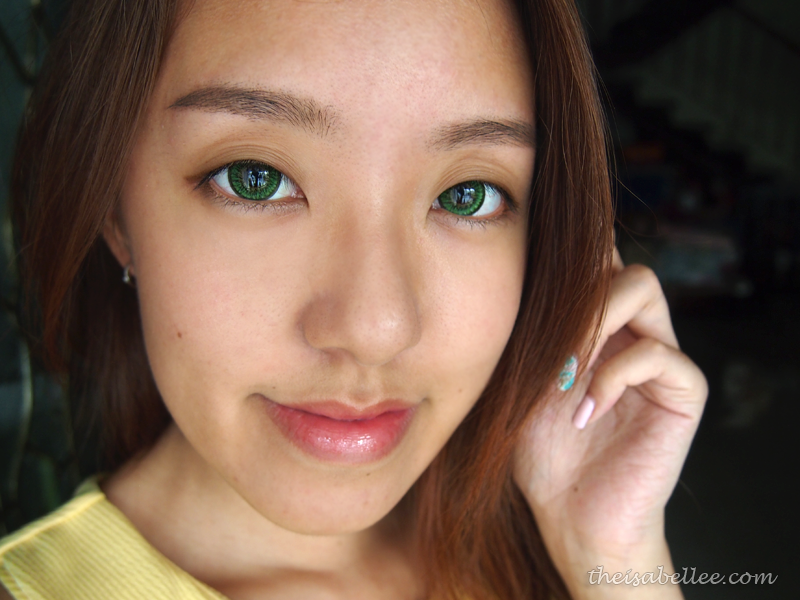 It's also available in Black (RM 28) but I have lots of black eyeliners already. 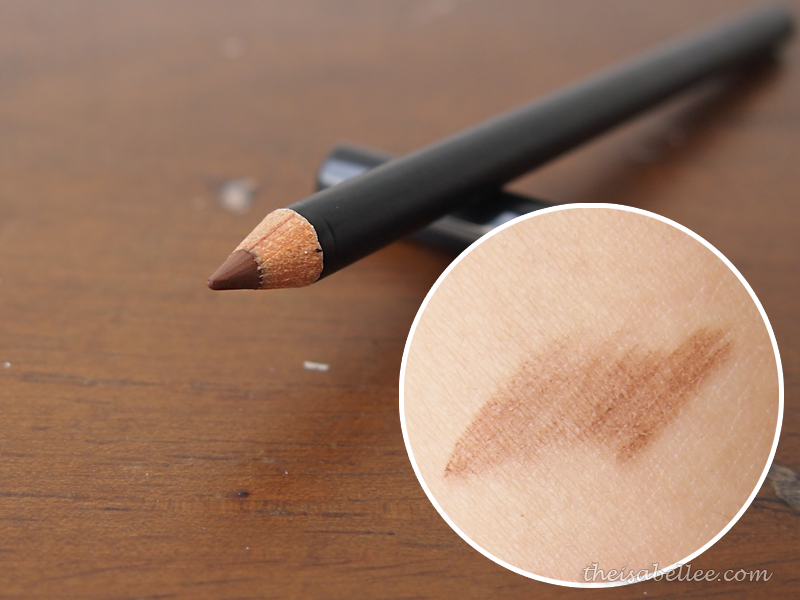 Containing 0.88g of product, pencil eyeliners are more economical. I used it for 4 times before needing to sharpen it! The trick is to apply it in a way that keeps it sharp instead of using only the tip. The lead was harder than I thought so I'm guessing you can probably use this on your brows as well if you have really light eyebrows. The colour came out not as pigmented as I imagined. I love natural looks though so I'm fine with that. Although it's a pencil, I was amazed by it's staying power. Obviously it can't compete with liquid liners but for a pencil, it's good. 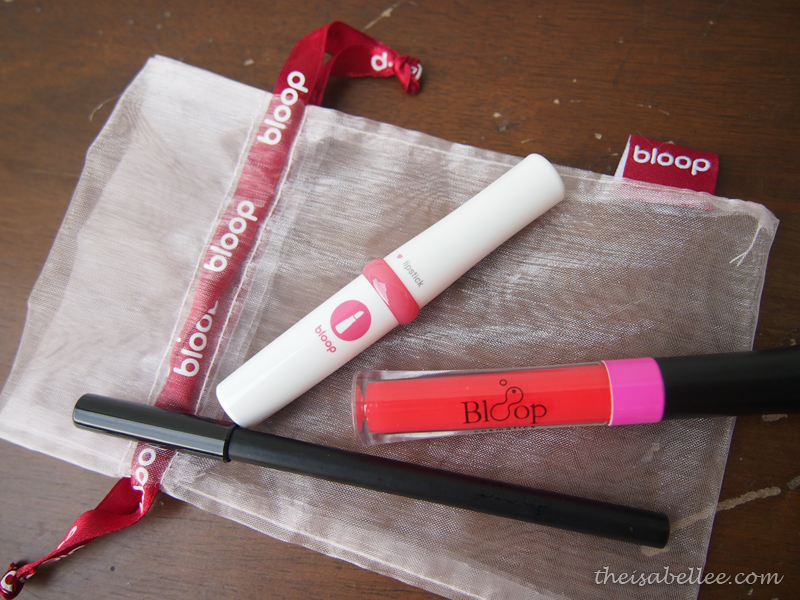 Btw, I'm using Bloop Lip Gloss in 217 here!